There is nothing that cannot be beaten with a bit of perseverance and some knowledge. Understanding the disease and knowing how to combat/manage it, will go a long way in ensuring your optimum health. When I was diagnosed with type 2 diabetes, the "new world" of information and activities that faced me was quite overwhelming. Since then I've spoken to doctors and dietitians whenever there was an opportunity. I've read the books, searched and researched the subject. Now my understanding of it is such that I manage the disease with ease and the impact on my day-to-day living is minimal. Types of diabetes. Where do you fit in? 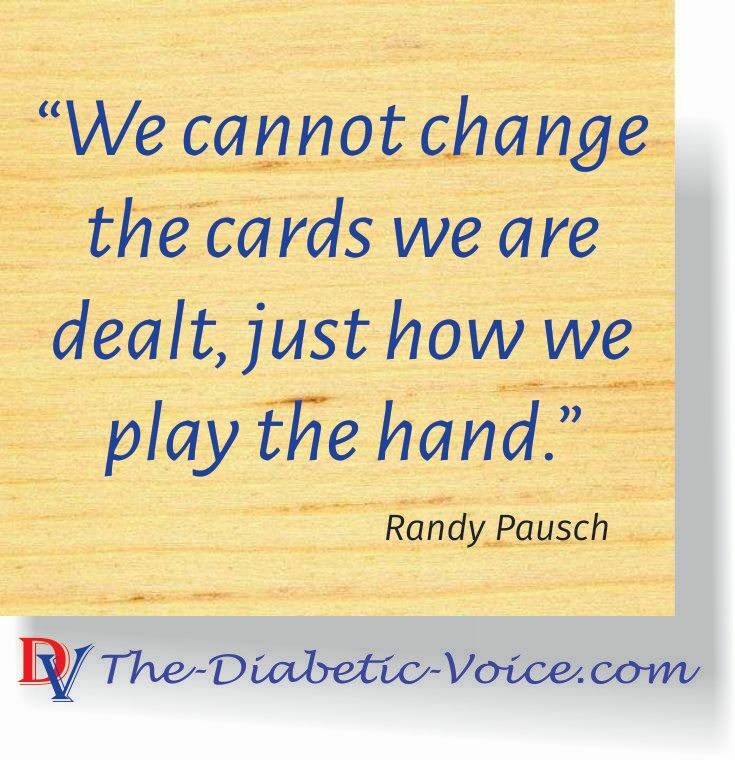 The complications of diabetes. Prevention and recognition. 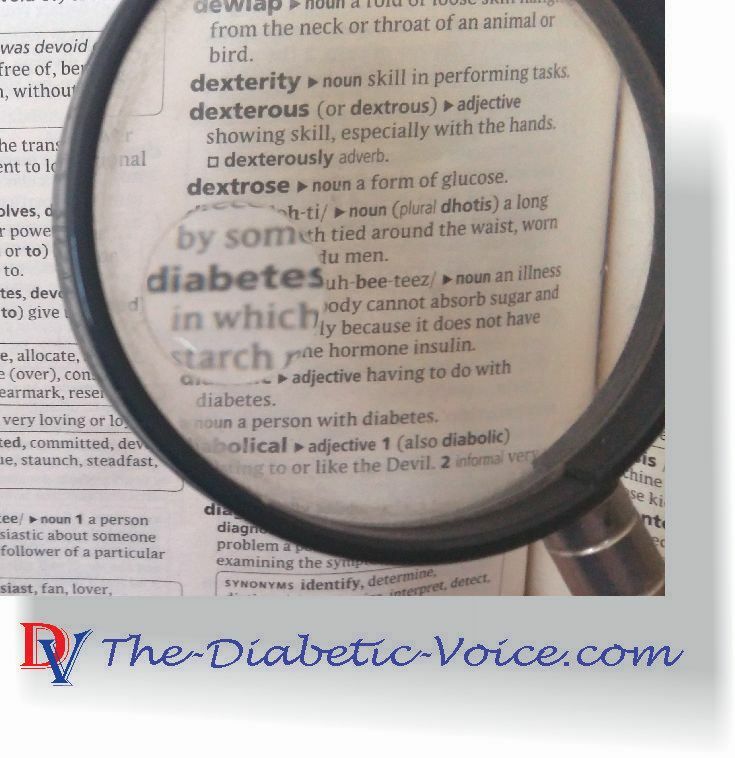 The symptoms of diabetes and how to recognize it. The possibility of a cure and reversal tactics. Helpful books to aid in understanding and managing diabetes. Treatment(s) and medication(s) for diabetes. Supplies and where/how to obtain it. The indispensable value of a journal. The value of the correct food in your diet. before implementing any of the advice contained on this site. This website contains affiliate links, which means I may receive a percentage of any product or service you purchase using the links in the articles or advertisements. You will pay the same price for all products and services, and your purchase helps support my ongoing research and work. Thanks for your support!